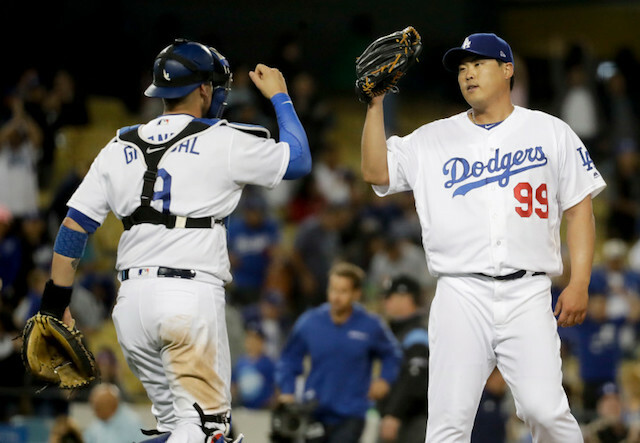 The Los Angeles Dodgers handed out two qualifying offers to free agents this year, with starter Hyun-Jin Ryu and Yasmani Grandal on the receiving end of them. Both players have until Monday to accept or reject the qualifying offer, and if they reject then they will be able to hit the open market and the Dodgers would receive draft pick compensation should they sign elsewhere. If they accept, they would receive $17.9 million on a one-year contract with the Dodgers. Given how scarce the catching position was offensively in 2018, Grandal is expected to garner some interest if he rejects the qualifying offer. The more teams that show interest in signing Grandal, the less likely he would be to accept the Dodgers’ qualifying offer. 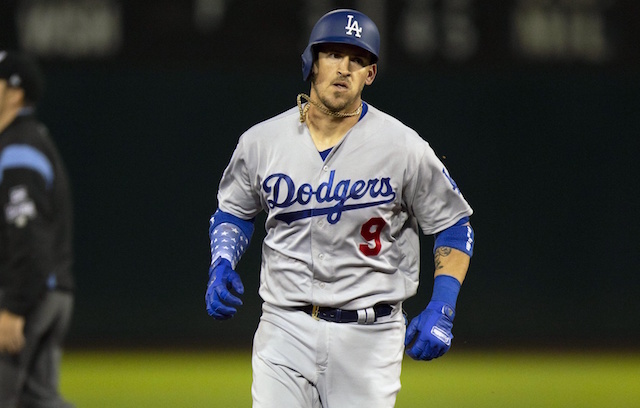 Grandal had a strong offensive season in 2018, batting .241/.349/.466 with 24 home runs and 68 RBI in 140 regular-season games. With the Dodgers having two prized catching prospects in Keibert Ruiz and Will Smith, they do not have a need to sign a catcher long-term. Grandal turns 30 on Thursday, so this could be his last opportunity to sign a contract of three or more years at a lucrative rate. But unless he accepts the qualifying offer, it is looking like he has played his last game in a Dodger uniform.